NON-GMO PROJECT VERIFIED: We’re proud partners with The Non-GMO Project. 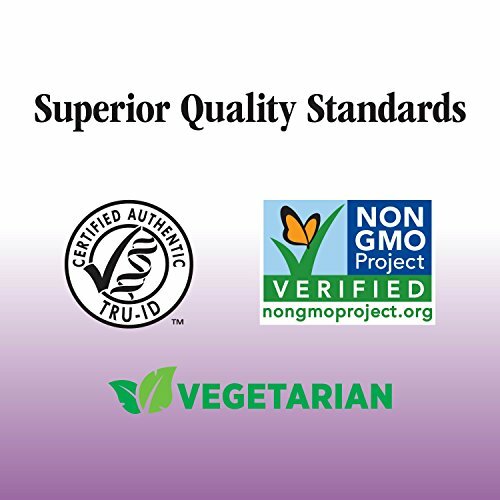 In keeping with our mission to follow the best sourcing, manufacturing and testing practices, we’re committed to providing non-GMO verified products. 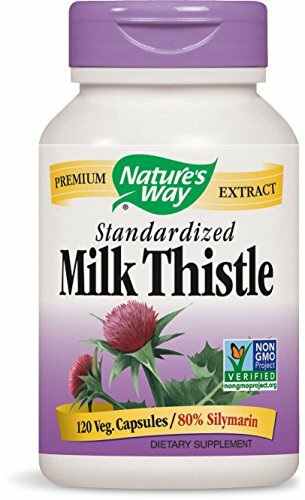 Nature’s Way Standardized Milk Thistle is Non-GMO Project Verified. 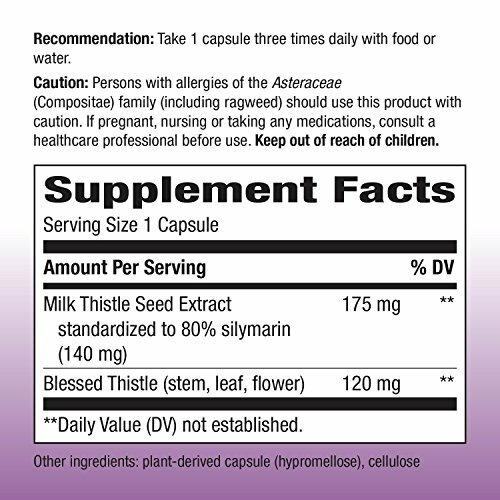 AUTHENTIC TRU-ID CERTIFIED STANDARDIZED MILK THISTLE: TRU-ID is an independent testing program that uses cutting-edge DNA biotechnology to ensure the authenticity of our herbal products, including our Milk Thistle. 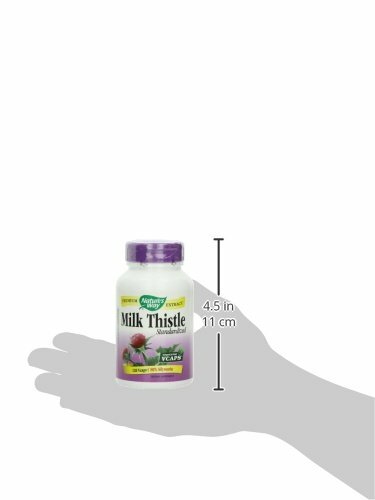 With TRU-ID validation, you can be sure that the Standardized Milk Thistle featured on our label matches what’s in our product. 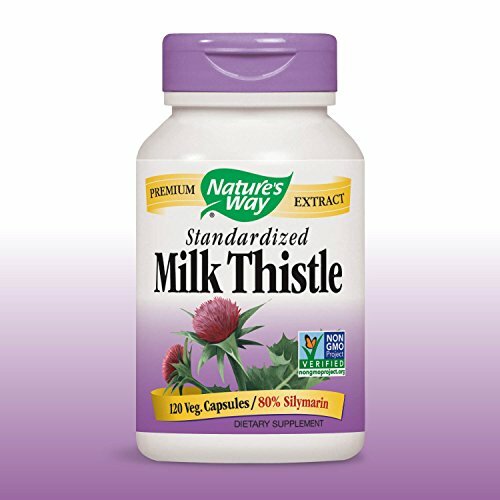 Nature’s Way Standardized Milk Thistle is guaranteed to have 175 mg of Milk Thistle extract per serving. 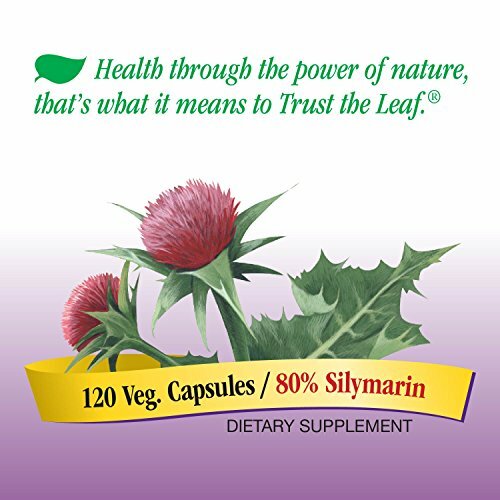 It is traditionally used to support liver function. 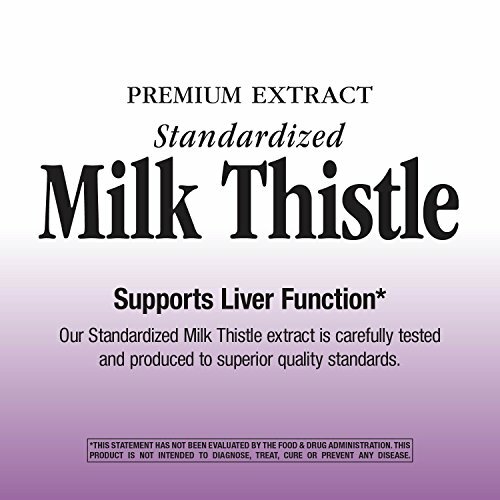 Nature’s Way Standardized Milk Thistle has been independently tested by TRU-ID to ensure the authenticity of our Milk Thistle. 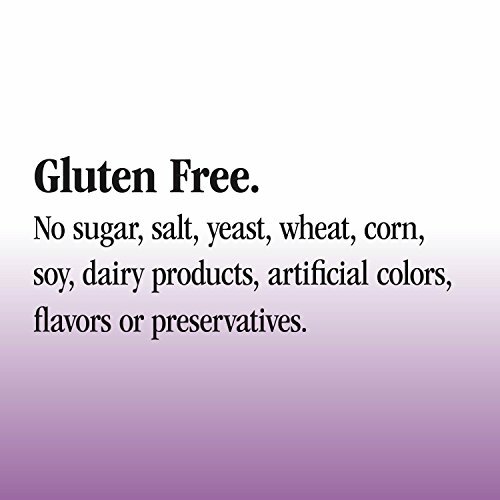 It has also been verified by the Non-GMO Project and is gluten-free and vegetarian.